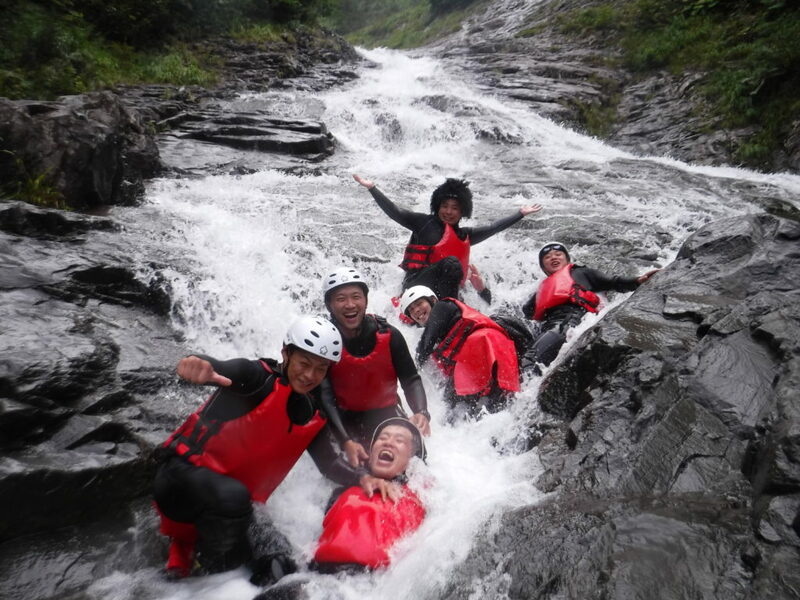 Canyoning finished with full power people and the high flow water in Hanage waterfall. It was super fun day, everyone have energy all the time. They enjoyed lot and same time we also enjoyed with them. Thank you so much very energetic team for your pleasure joining with us.